Hiring new employees can be a daunting task and extremely difficult for small businesses. Not only do small business entrepreneurs often need more help recruiting employees, but the entire hiring process can take much longer than a big corporation. 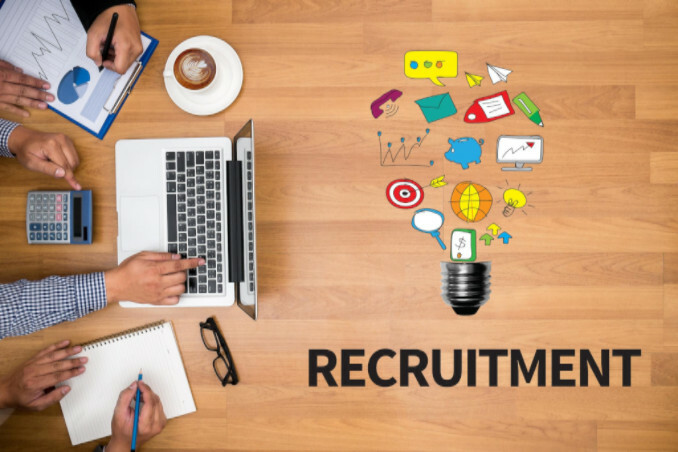 Two reasons for this extended recruitment time are a greater rate of employee turnover and the rejection of more candidates. Although training usually occurs after recruitment, it’s common knowledge that small businesses often don’t put as much effort into the training process as bigger businesses. This process leaves new employees at a disadvantage and causes employers to mistakenly label their employees as lazy or wrong for the job, which may be the root cause for the high rate of employee turnover. Another common issue in the small business hiring process is the description that prospective employees are given. If these prospective employees aren’t fully aware of the job they will need to perform, it can lead to the job not being filled correctly and short-term hires. Of course, small business owners are not responsible for all of the fault in the hiring process—some responsibility falls on the shoulders of prospective employees. Most employees (especially new ones) don’t think like business owners and often shy away from the perception of instability in the job. The hiring process is just one aspect of running a small business – albeit an important one. For more information about running a small business, like understanding the basics of business insurance, check out our small business resources.